Every art is unique in its own way, and it should be displayed in a manner that represents the emotion or message that it is meant for. Given below are few unique ways in which you can frame your pictures and bring wow factor to your pictures. This is the most basic but the most loved frame. 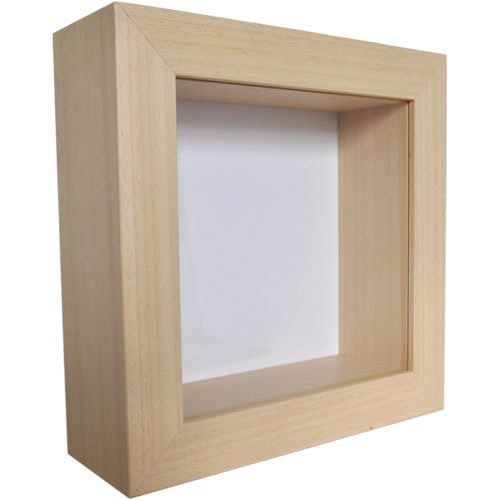 Engraved frames are a great way to frame your art. These frames can even make a mediocre looking art wonderful. Three most popular engraved frames are silver plated, solid pewter, and sterling frames. It is essential to have a flat surface for engraving and metal to be engraved should be thick enough so that engraving is not shown with double type of material. A good rule of thumb for engraving your picture frame is that you should only engrave a high quality material frame which can sustain for years to come. Generally, a picture that is a family heirloom is used for engraved frames, as time and cost for engraved frame are quite high. 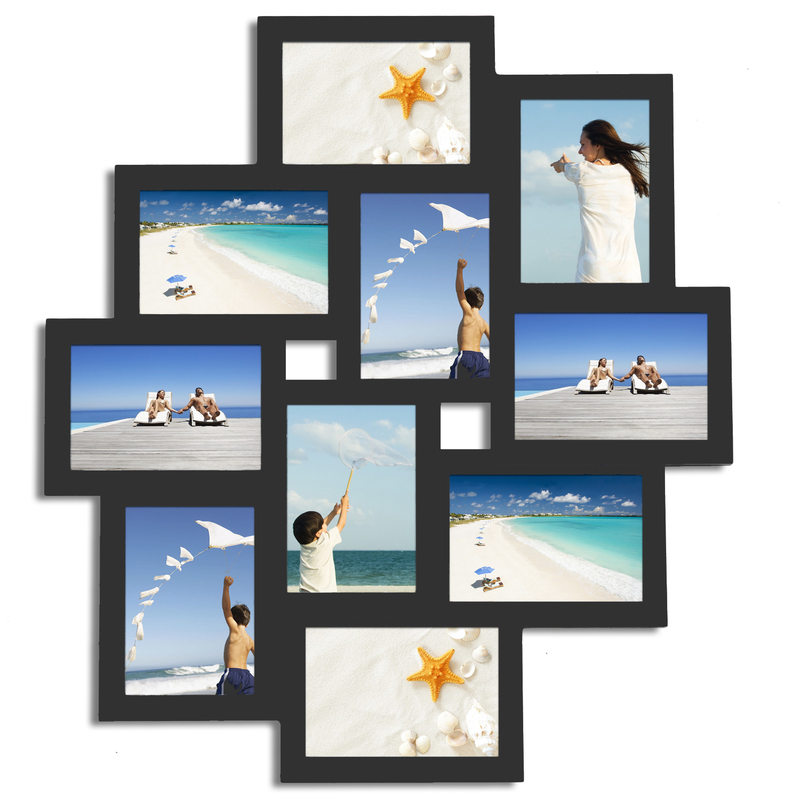 Collage picture frames are a highly creative way to display your images. This is an inexpensive way to display lots of pictures in a small area. This frame also gives flexibility to choose number of your favourite photo for display instead of settling for single photo. Collage frames come in various style, colors and sizes and are sure to enhance beauty of your images. Scrapbook frames give the flexibility to combine your favorite images with favorite moments of your life and display them all together. 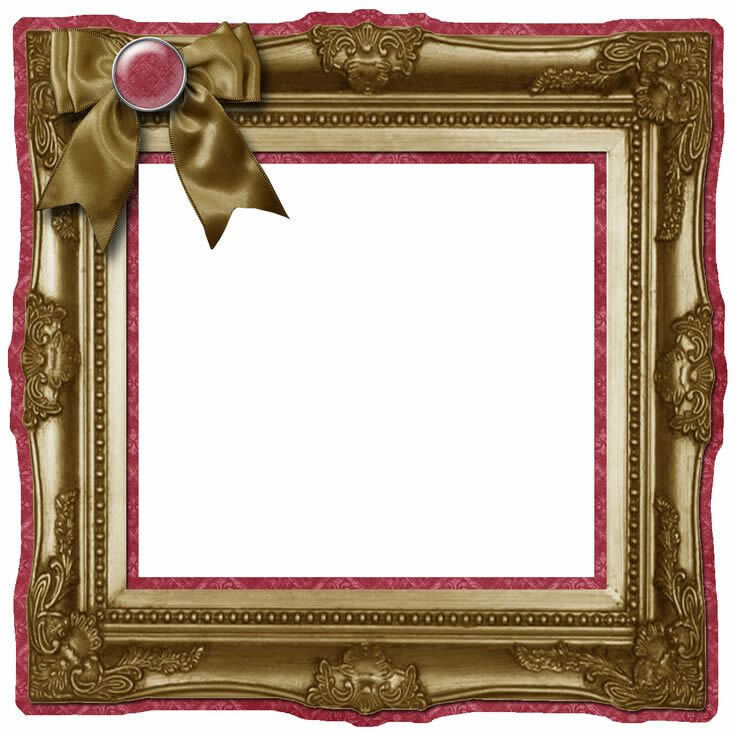 Scrapbook frames help in bringing more personalized feeling to the images and share your joy of life with others in a different way. Wedding photographs are good example of scrapbook frames where you can take your wedding images and combine them with invitation card, wedding vows and other special items and display them to make a special frame for life. These frames are the best fit when you want to display various mementoes along with images. 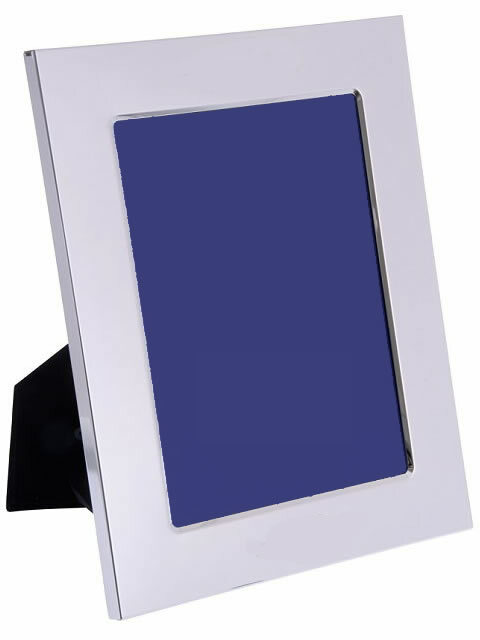 Shadow box frames are the most suitable for using them with items that are thicker than a piece of paper and can generally be less than 2 inches thick (depending upon the frame). In shadow box frame, items are secured inside the frame and arranged in a variety of ways, and can be easily removed from the shadowbox frame at any time. Hence these frames are easily customized and can be used to display number of your favorite images. Shadow box frames are great for gifting ideas as well, as you can capture the joy and display it inside the frame in the most dynamic, yet secured way. In the end, the frame that you choose should be dictated by the type of art you plan to display and the place you want to keep it. Quality picture framing, however, can be an expensive endeavor and getting opinion of professional is invaluable. Take time out to discuss in detail about your requirement with the framer in order to make the right selection and bring pleasure through your art for generations.